LOVE this! November 10th (TODAY!) 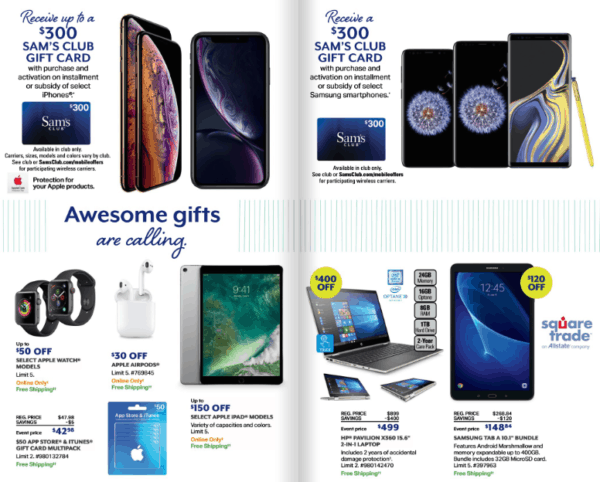 only, Sam's Club will be having a one day Apple Product sale! 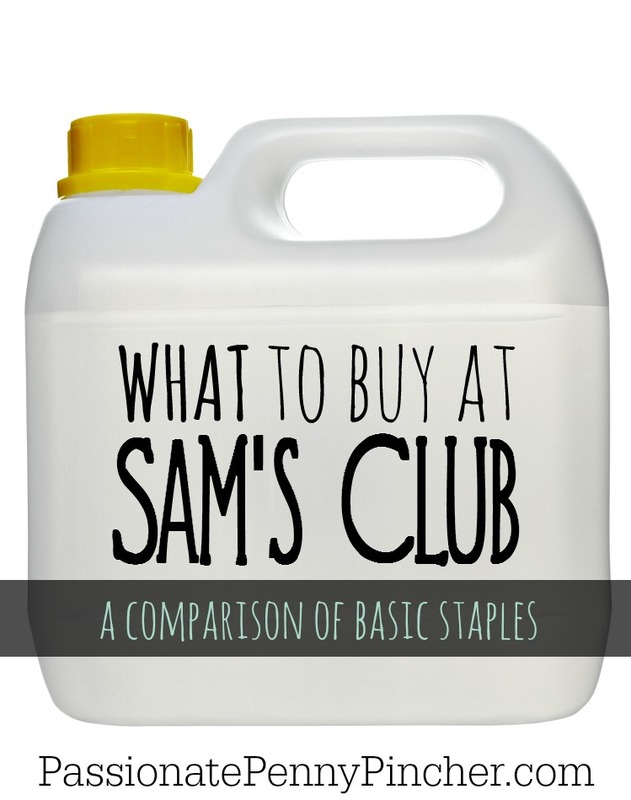 If you're heading over to Sam's, make sure to check out the Top Deals this month!